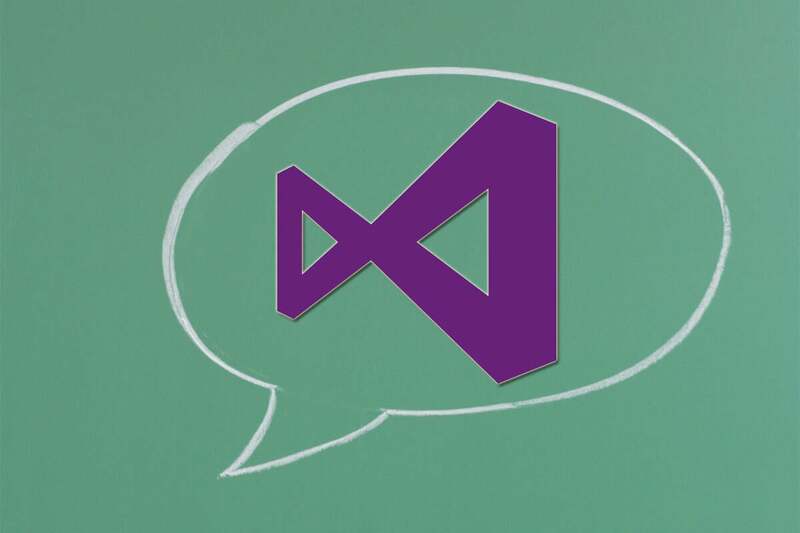 Microsoft this week is offering a fourth preview of the next version of its Visual Studio IDE, anchored by a smaller, faster installation as well as improvements in TypeScript and C++ development. Visual Studio 15 Preview 4 also offers a revamped Start Page and bug fixes. "The highlight of this release is that nearly all of VS is running on the new setup engine, resulting in a smaller, faster and less impact-ful installation," said John Montgomery, director of program management for Visual Studio at Microsoft. "The smallest install is less than 500 MB on disk, compared to 6GB in the previous release of Visual Studio." The Visual C++ for Linux Development extension is included in Preview 4, for debugging C++ applications being run on Linux. Also, C++ comes as an optional component for Universal Windows application workload. The C++ IDE in preview 4 adds error filtering and help for IntelliSense errors, and an automatic precompiled header will be created to improved IntelliSense performance on C++ projects and files not using pre-compiled headers. The latest version also offers a more granular experience for installing an original C++ workload. Aside from Preview 4, the C++ IDE in Visual Studio 15 will use the SQLite database engine by default to speed up some databases operations. Visual Studio 15 also updates the C++, the compiler and standard library with backing for C++ versions 11 and 14 along with preliminary support for C++ 17. Currently lacking in the preview, however, is support for .Net Core and Azure tooling. Montgomery stressed the preview was unsupported and should not be relied upon on machines used for critical production work. Users should remove any previous Visual Studio 15 preview releases if they are going to use Preview 4.